INSTITUTE OF LANGUAGE MANAGEMENT (P) Ltd., Bangalore, is the premier company dedicated to equip students in the art of communication skills and other recreational activities. The organization, OPERATING in several states in India, focuses on enhancing the language skills of individuals irrespective of age, qualification or background. The organization is headed by Ms. Ronila Kalro (Academics) and Mr. Sanjay Subramanya T. (Administration). Ms. Ronila Kalro is the Academic Director/ CEO of Institute of Language Management (P) Ltd.,She has vast experience in English language teaching and course content development.She has given lectures and talks at various conferences and has understood the requirements of individuals in enhancing their communication skills in English. 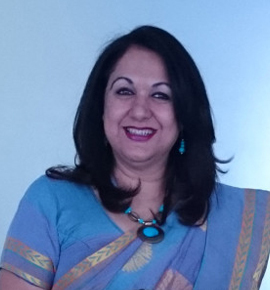 Her vast experience as a trainer had enabled her to write a simple course based on the curriculum for students to understand and implement English (as a communicative language) in their lives.She is the head of ILM-Scottish Qualifications Authority�s project in India. 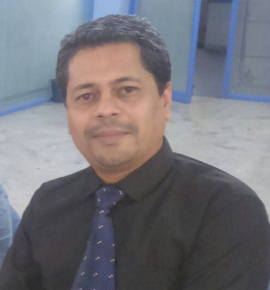 Mr. Sanjay Subramanya T., with a law background, successfully manages and runs the organization.He hails from a legal background and successfully manages the administrative responsibilities of the organization, with his expertise and profound knowledge of administrative matters.He is the visionary behind ILM's rapid strides towards enabling young minds to imbibe the art of communication at very young age so that they become confident personalities at a later stage of their life. ILM Exams is one of those ventures, which is launched with recognized international partners to give a platform to all Indian students to compete in the international arena.